We’ve just heard that we’ll be working with Slingsby Gin and we’re over the moon about it! If you’re not familiar with Slingsby then you’re in for a treat. Hand on heart, it’s one of the best we’ve tasted. When it comes to creating a brand that people will fall in love with, the folk at Slingsby have crossed and dotted their respective t’s and i’s, that’s for sure. 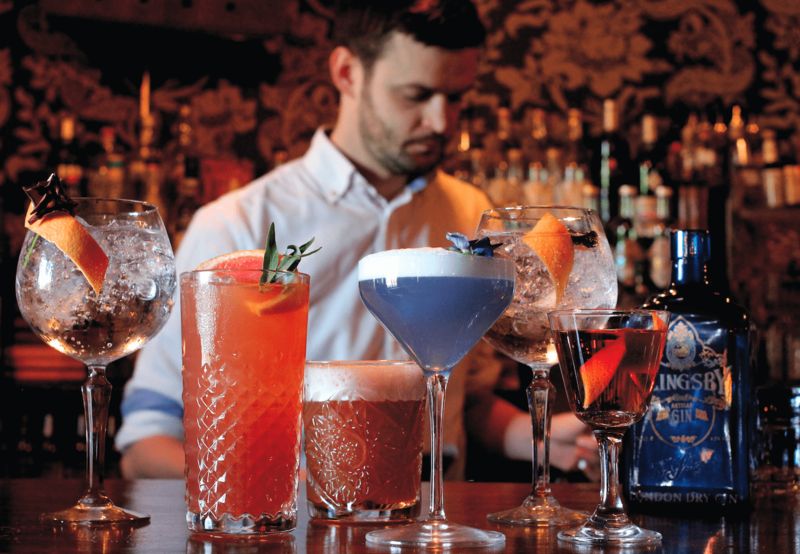 The Yorkshire-based artisan gin offering – one of a number of spirits created under the Spirit of Harrogate brand – needs our help connecting with the right people in London. And we’re only too happy to oblige. We’ll be working on a set of projects that will bring to life the brand story and the gin’s Harrogate roots, in London and beyond, to a host of industry influencers and key trade contacts. We’re kicking off immediately, with a rather lovely thing planned for October to get us started.